Madorra uses ultrasound to ease vaginal dryness during menopause. Madorra, a Portland startup that works to cure vaginal dryness, won first place at the 2017 Oregon Entrepreneurs Network Angel Oregon Showcase, earning its creators a $200,000 investment. 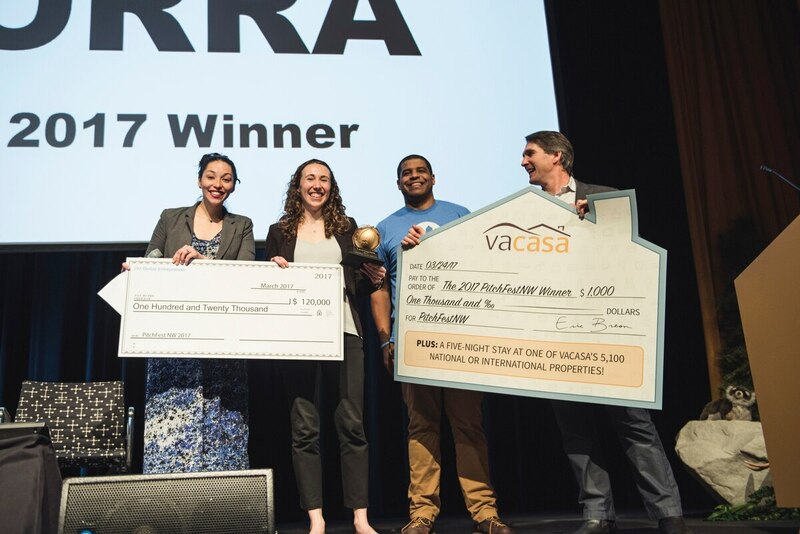 In March, Madorra won TechfestNW's PitchFest, where the company was selected among 74 startups from around the globe who pitched before a panel of investors. 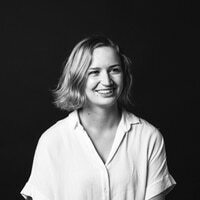 "It's really strong validation," founder Holly Rockweiler told WW after winning, "that women's health has been overlooked for a long time." Madorra, whose office is in the Oregon Bioscience Incubator, uses ultrasound to ease vaginal dryness during menopause.